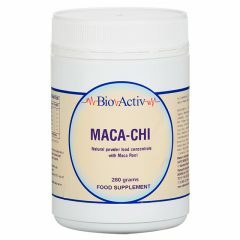 Maca Chi is a synergy of Maca Root, Bacopa, Tienchi Ginseng and Guarana, with food concentrates and glyco-nutrients. 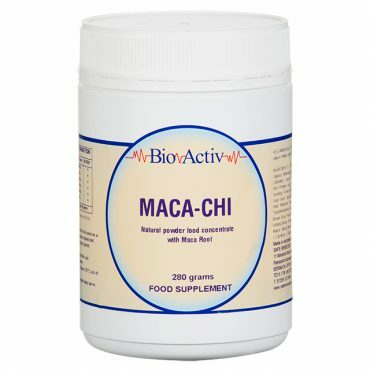 Maca-Chi is a synergy of Maca Root, Bacopa, Tienchi Ginseng and Guarana, with food concentrates and glyco-nutrients. 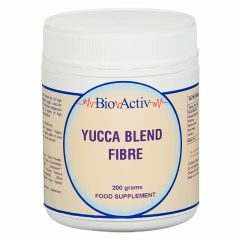 Maca Root, also known as Peruvian Ginseng, is a revered herb of South America that has been used in Peru for over 2000 years. 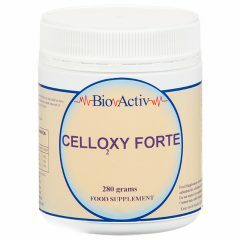 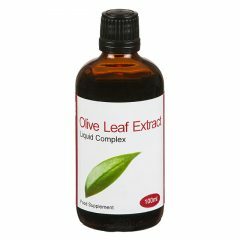 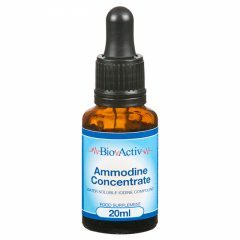 It is an adaptogenic plant, which means it works with the body according to the needs, age and gender. 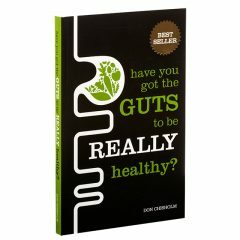 Whey Powder Conc., Soy Protein, Rice Protein, Whey Protein Isolate, Rice Bran, Carob Pwdr, Oligofructose, Maca Root, Green Barley Pwdr,Glucosamine, Bee Pollen, Alfalfa Pwdr, Tienchi Ginseng, DMG, Guarana, Spirulina, Magnesium Citrate, L-Taurine, Beetroot Pwdr, Vegetable Derived Multistrain Lactobacilli, L-Glutamine, Malic Acid Pwdr, Chrysanthemum, Quercitin, Vanilla. 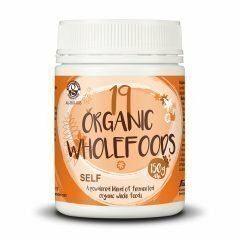 My husband takes the Maca-Chi and he feels it helps in making him feel more energetic. 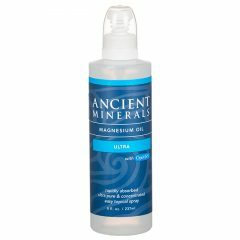 My husband continues to use Maca Chi and he feels it gives him extra energy.